THROUGH the 2018 budget, which was released in late February, the Hong Kong government will give local theme park HK$310 million to develop educational projects. In addition, 10,000 free tickets will be given out, though some question the government’s motives. 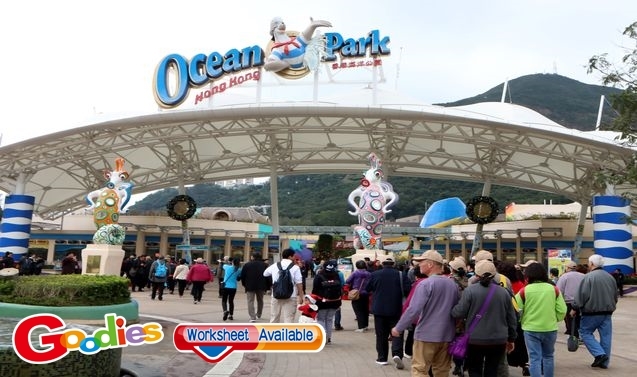 Paul Chan Mo-po (陳茂波), who gave the budget talk, mentioned that Ocean Park is facing financial difficulties lately, so the government hopes to improve the quality of its service and promote tourism. Chan added that the theme park giving out tickets was a gesture of good will. But lawmakers in the Legislative Council said that 10,000 are too few tickets when there are 700,000 primary and secondary students in the city.